When it comes to buying a used car, a priority for most people is saving money. 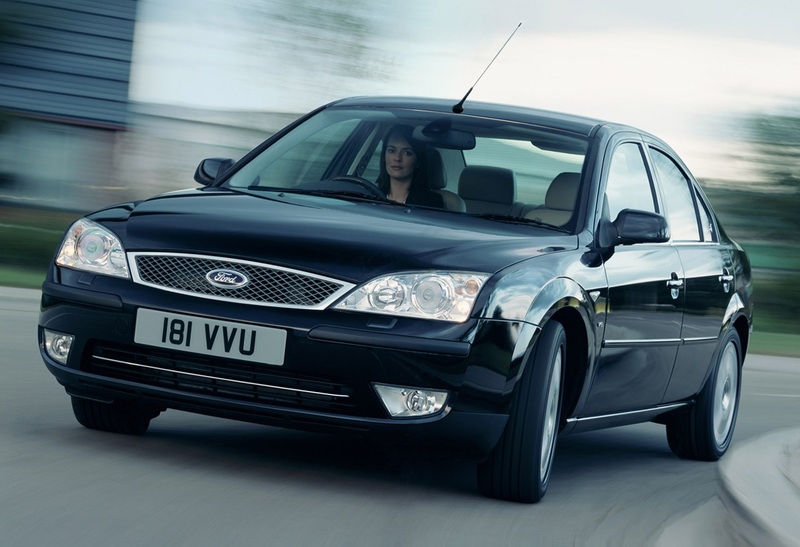 We thought we would give you a run-down of our favourite 5 budget used cars, which shouldn’t set you back any more than £1000 pounds. Obviously the same rules apply; make sure there is plenty of evidence of regular servicing before snapping one up. 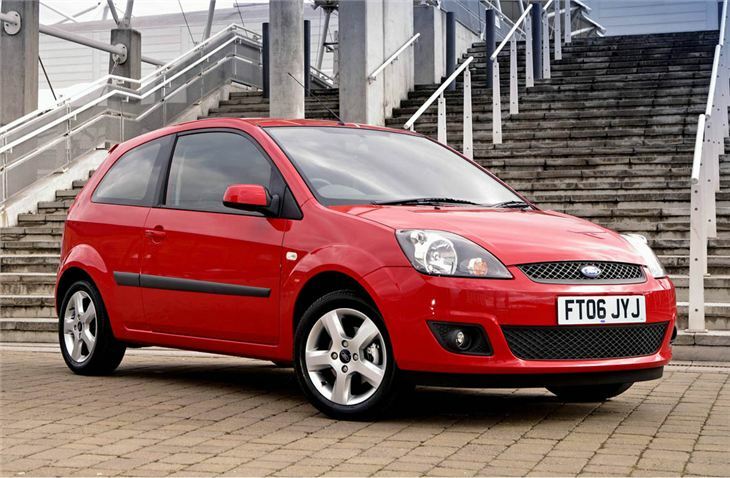 The car that should be found on all good used car lists, the Ford Fiesta (1994-2002) gets straight into our top 5 and you can forget about it being under £1000, as a used Ford Fiesta can be yours for under £500, albeit an older model. 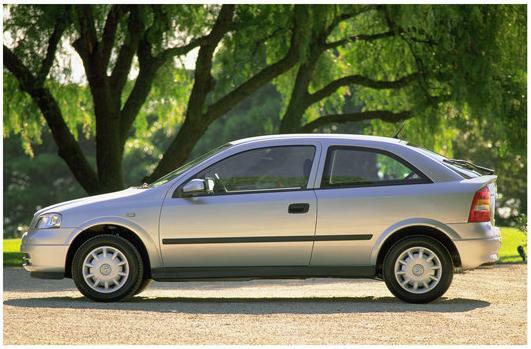 Now as we don’t want our list to be full of mini hatchbacks, we are going to cheat a little and throw a few more suggestions out; a used Volkswagen Polo from before 2002, or a used pre 2004 Corsa are both great options. Here we have a car for those of you who require plenty of space and seats for up to 7 people. You cannot go wrong with a used Vauxhall Zafira, especially for sub £1000. 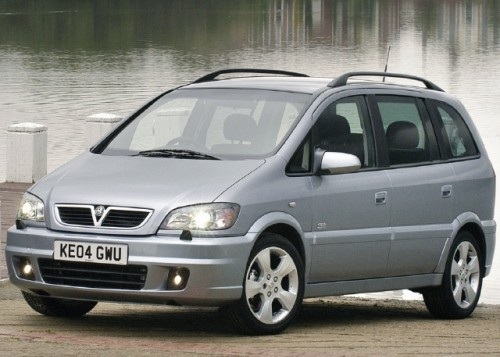 We found a 1.6 16v Zafira from the year 2000 for under £800, now that is a steal. 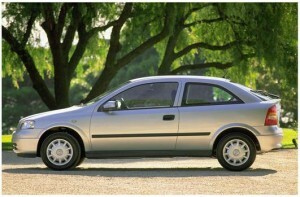 The pre-2004 Astra saloon comes with a good balance of space and the older models are still very fun to drive. There is a great deal of engines to choose from when it comes to used Astras, so you should find one that suits you. There is also a good price range, and we found some models on the used market for less than £500, though be very careful when presented with prices as low as this. 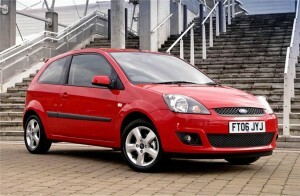 Another classic from Ford which ticks all the boxes, it is spacious, nice to drive and comfortable. What more could you want? Especially when they are going for under £1000! Shop around enough and you may be able to find a 2007 model though be warned; it may be worth getting yourself a spare clutch if you opt for one of the old Diesel models. Fancy something a little more retro, sporty and flash? We have just the car for you; the Mazda MX-5. It is the world’s best-selling two seater sports car, and you can pick one up for under a grand, perhaps for half of that if you are lucky. 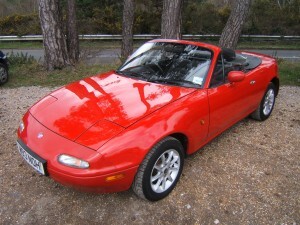 Beware of imported ‘Eunos’ models without history, and steer clear if you come across one. It offers superb handling and it is a pleasure to drive. Start comparing used cars and pick your favourite.